In just a short period of time, digital technology has magnificently advanced and there is no coming back. Since the advent of the World Wide Web, excellent communication and cooperation led to swift advancement in business methods and practices. Artificial Intelligence has been around for more than fifty years. Businesses and developers are quite fascinated about creating robots and processing systems which are indispensably better in making right decisions as compared to us humans. Blockchain is definitely a powerful medium for testing A.I. algorithms and creating sophisticated databases of test results which are revolutionary. Blockchain trends and technology share a few similarities as to how A.I. systems function. Blockchain can easily track all transactions made between people on particular networks. Blocks are added to the decentralized ledger after powerful processors search for the lowest sized hash-rate within a stipulated period of time. Blockchain trends offer the possibility of creating A.I. marketplaces. These are actually proposed markets which will have intricate A.I modules for sale. IoT being the latest concept in Blockchain has definitely gained an immense deal of popularity among tech businesses and experts. The idea is quite simple here. Billions of devices worldwide are connected to the Internet. They consist of: computers, mobile devices, ATMs, home appliances, automobiles and machinery with an internal computer processing unit. Internet of Things would enable people at one location to control devices located at different locations. So, it is pretty much possible to connect devices like: alarm clock, coffee machine or even an aircraft into the IoT. The issue with the Internet of Things has been authentication while keeping unauthorized personnel out. You may easily connect your car to your mobile device which allows you to drive by just using your smartphone. So, how does Blockchain would improve things? 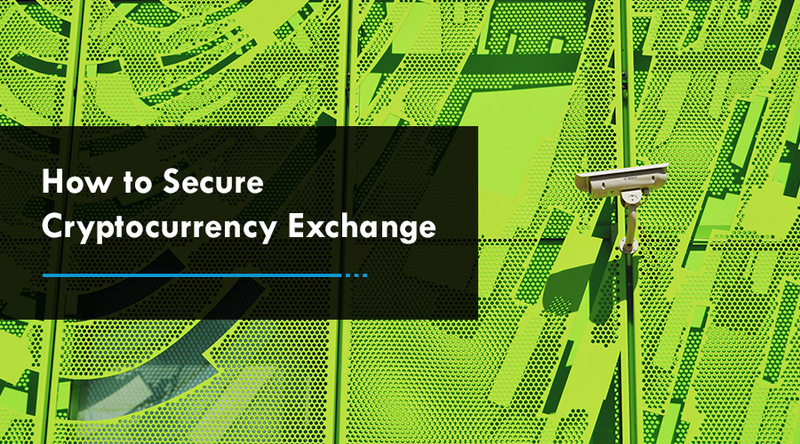 The Blockchain is considered a relatively safe technology. The built-in P2P authentication protocols make sure that all transactions pass verification by a majority of nodes on the platform. Another massive feature of Blockchain technology is scalability. As more devices are added to a blockchain platform, the number of nodes needed for authentication also rises. In 2018, some big innovative companies were fiddling around with Blockchain, completing their first try-outs in operation. 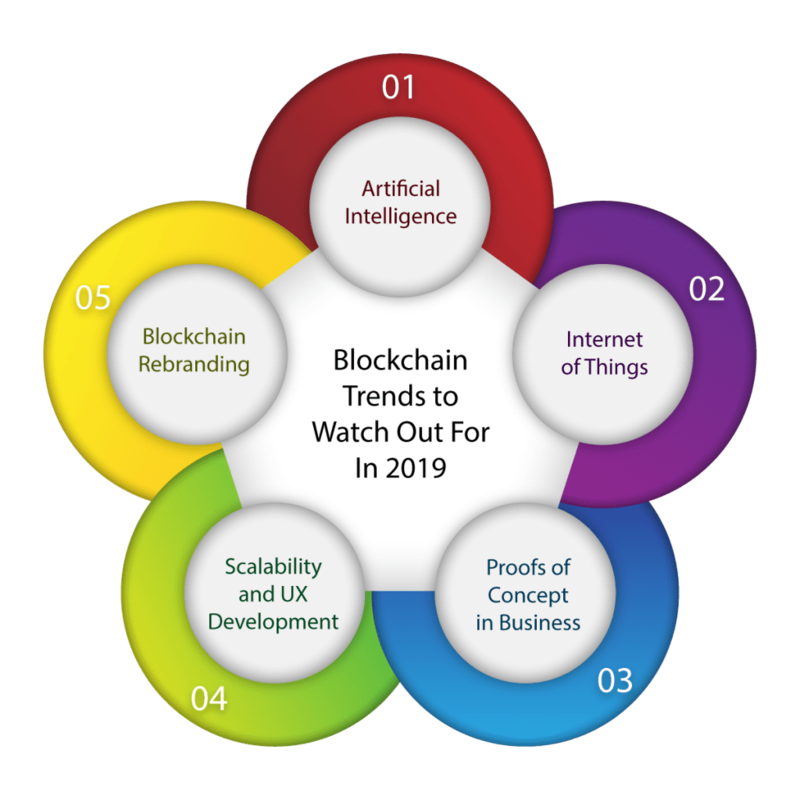 2019 will not just bring mass adoption but can expect more companies developing use cases and prototypes of blockchain in an enterprise. In the upcoming year, we will see a more crystal and clear image of which situations will Blockchain enhance and where will other technologies take the lead. Also, we expect the rise of corporations powered by blockchain technology such as: supply chain and financial transaction networks. In the year 2018, we did not have the technology ready for mass adoption yet. Firstly, the scalability issue which became quite evident at the end of 2017 with Cryptokitties crashing the Ethereum network and has still not been solved effectively. Performance and scalability issues affect both the public adoption and enterprise. 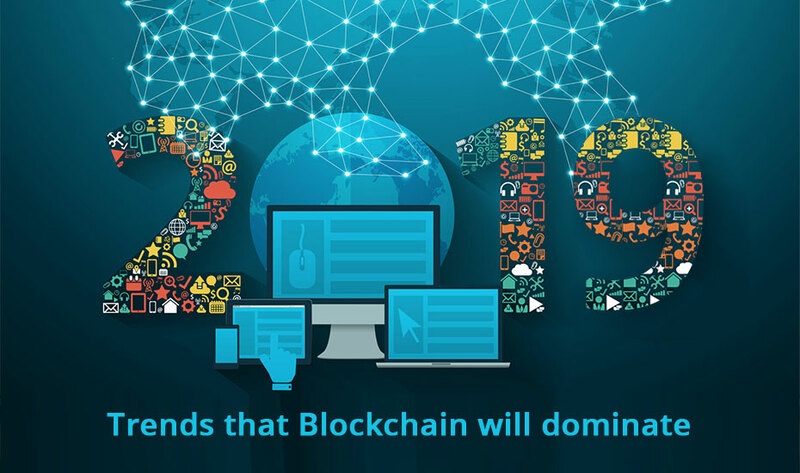 Promising solutions such as: sidechains or innovative platforms are expected to become more sophisticated in 2019. Secondly, several range of blockchain apps have a complex user interface which is far from intuitive for the average and non-tech user. In 2019, we expect to see some solutions which are capable of huge adoption in technology as well as design. In 2019, we hope to see segregation between blockchain and cryptocurrencies for the general public. 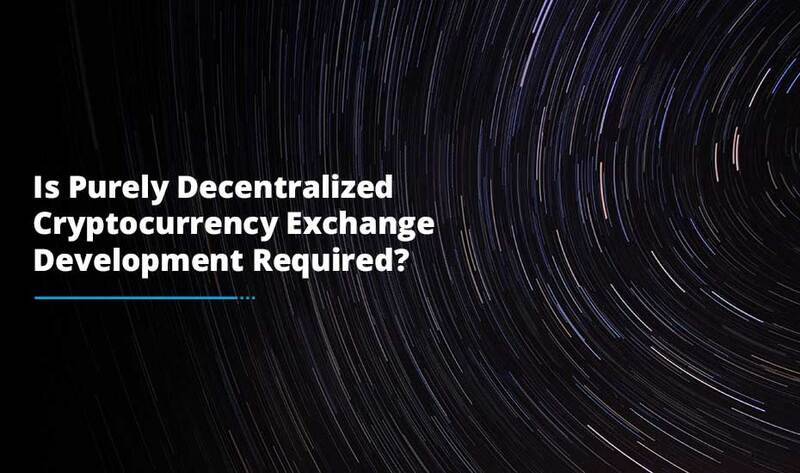 As of now, various people think the two are interchangeable concepts and some relate blockchain with volatile crypto-market and shady transactions. Owing to this myth, many people stay away from the blockchain technology as a whole. 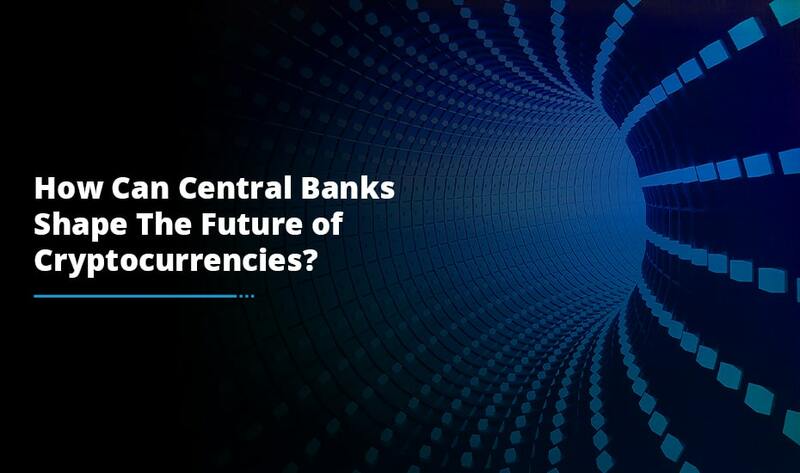 In the coming year, we expect advanced education from the industry which will open the horizons of many towards the uses of blockchain beyond the financial market. Seeing the above trends, the future looks quite promising for the blockchain technology. We expect to see a great deal of innovation in crypto space. Immutability, security, speed and processing power of Blockchain will be fundamental in the development of related technologies. With the continuous involvement in the crypto sphere, Antier intends to offer you with the latest Blockchain app development services that are designed to meet your project requirements.